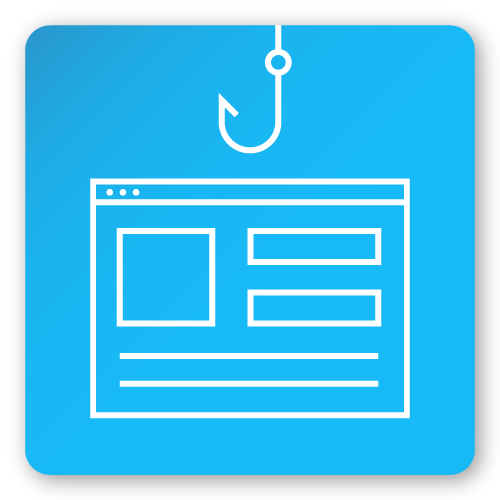 Determine how vulnerable your users are to phishing attacks - before an attacker does. 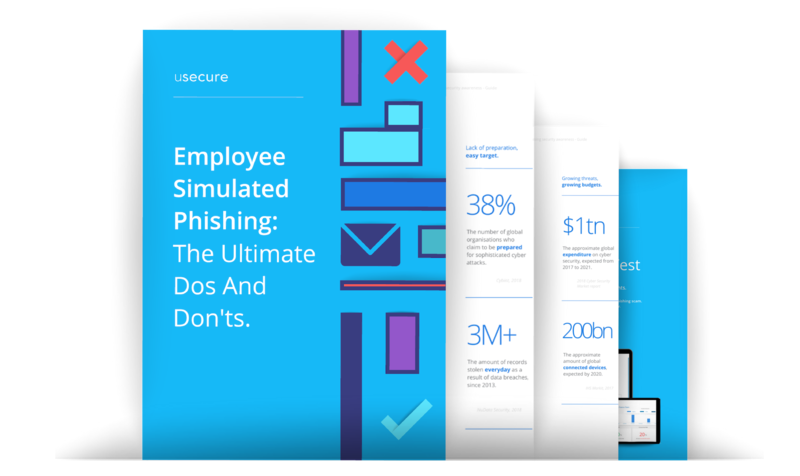 Launch your free employee phishing simulation today. Discover a library of templates replicating real-world phishing techniques. 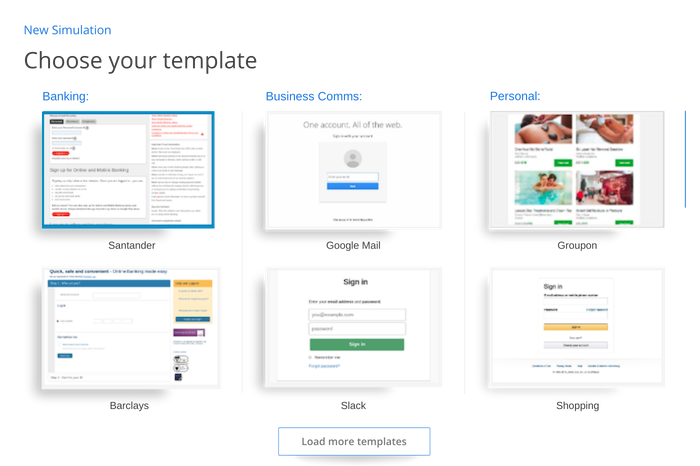 Choose from a range of pre-made email and landing page templates replicating real-world phishing attacks, impersonating the likes of Google, Microsoft, Apple, PayPal and more. 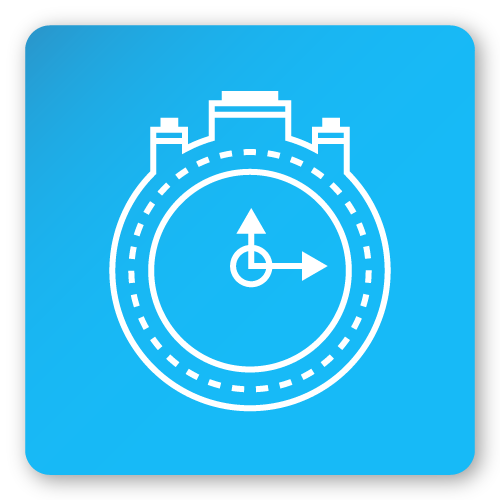 Schedule a launch time and allow our smart send to do the rest. 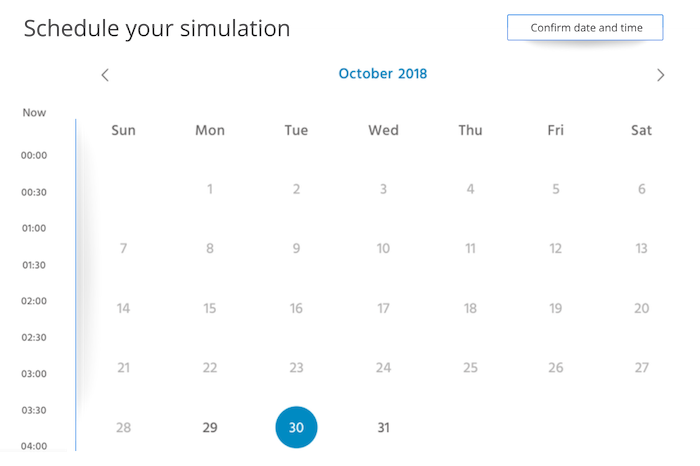 Select a date and time to launch your phishing simulation. 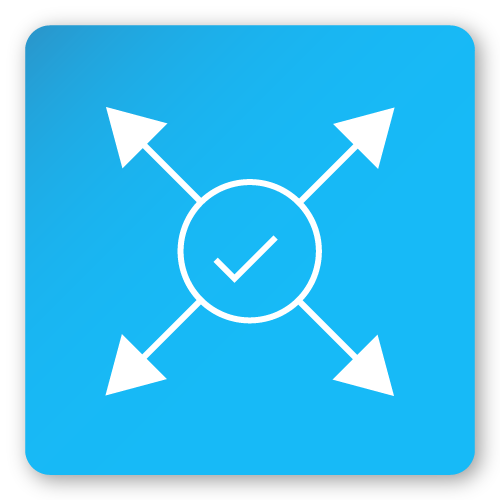 Once selected, uPhish will automatically stagger the sending of your emails over a six-hour period to ensure your test isn't flagged by users. Easily access and export the results, all from your custom dashboard. 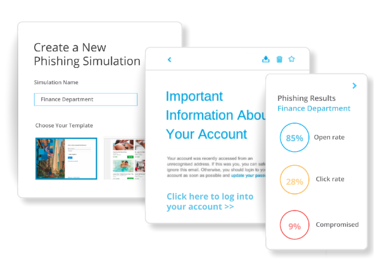 Access the results of your simulated phishing test from your data-driven dashboard, and export your data into custom reports. 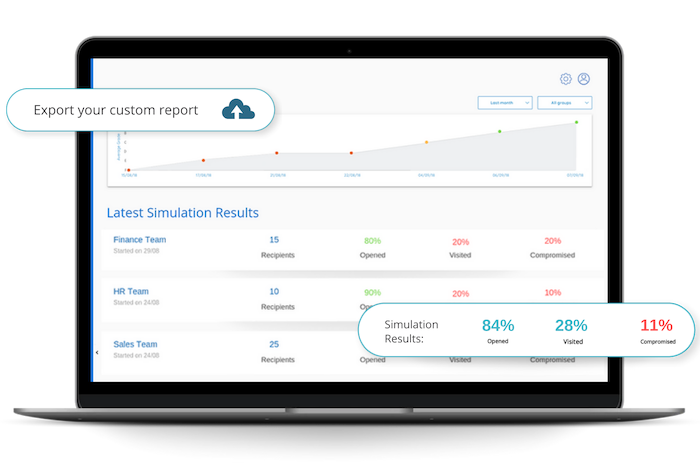 Get instant free access to the uPhish tool and launch your free simulation. No installation or card details. 100% free access. 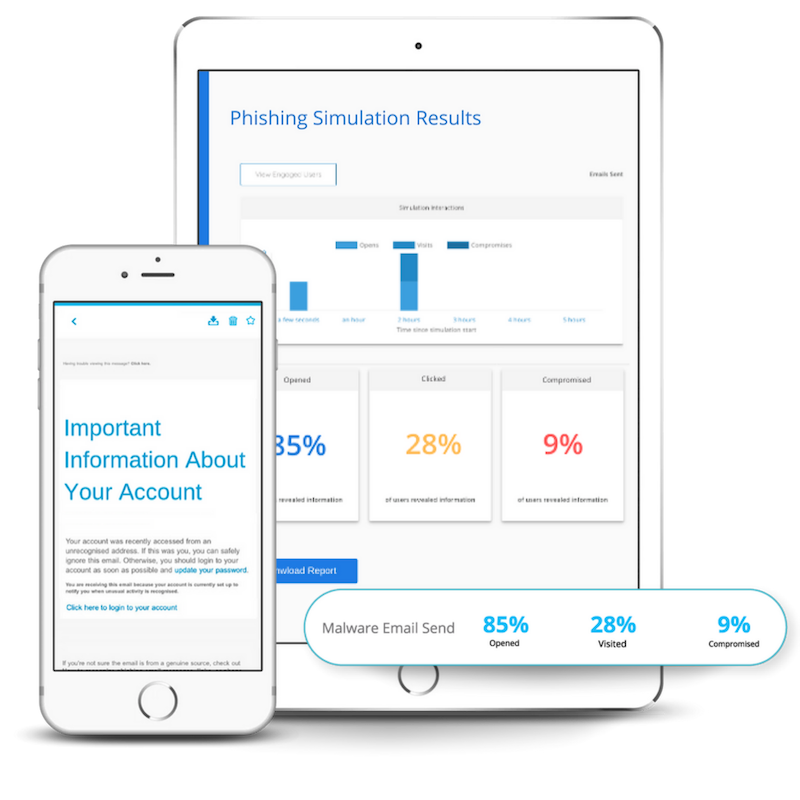 Follow these simple steps to ensure you get the most out of your phishing test while avoiding any pitfalls along the way. "usecure was the simplest way to deploy our security awareness programme and is key to our GDPR compliance efforts." "We work together with usecure to help our employees get smart about information security." "Partnership with usecure is essential, as information security is paramount to our clients." "Since working with usecure, cyber awareness at every level has risen beyond expectation."